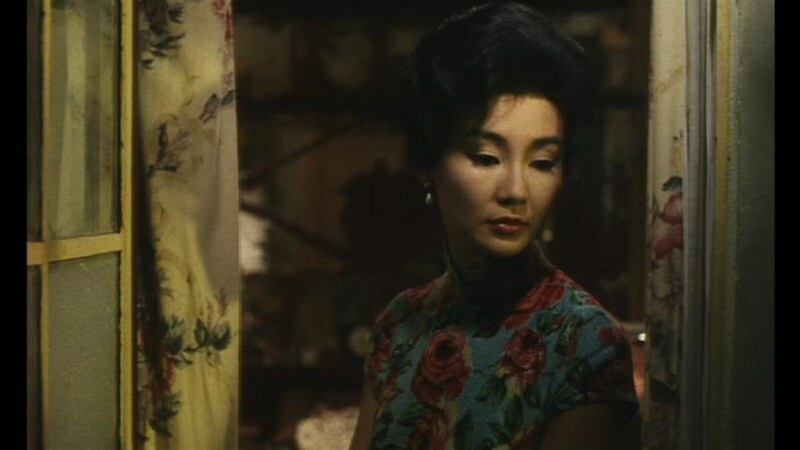 Maggie Cheung who played Su Li-zhen in this movie ‘in the mood for love’ has made a solid role. Although this work reproduced Shanghai in the 1920s in the 60’s Hong Kong, the time and space movement was realized by the costumes of Su Li-zhen, an actress named Maggie Cheung, and Cheongsam (旗袍). “YESASIA: YumCha! – Maggie Cheung – Taking Chinese Modernity to the West – Feature Article” is a column describing Maggie Cheung’s actress career. This article is a translation of the part on ‘in the mood for love’ in the column and my personal opinion about the reproduction of the movie.